Since our founding in 1851, Morgan Manhattan has grown into a world class moving and storage firm. 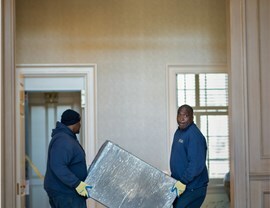 Our Stamford movers have experience moving all types of clients from museums to large corporate headquarters. 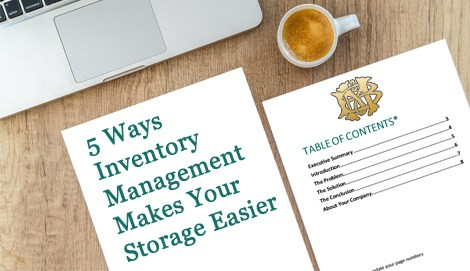 Morgan Manhattan also specializes in high-value storage for our valued customers. Our Stamford moving company can offer you the high quality services you require with the white glove treatment that you deserve. We have over one half million square feet of storage space to offer you for even your most unique items. 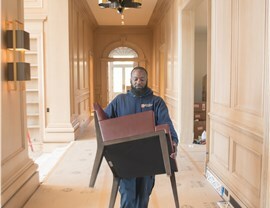 Our movers complete each move with attention to detail and consideration for your needs and specifications. 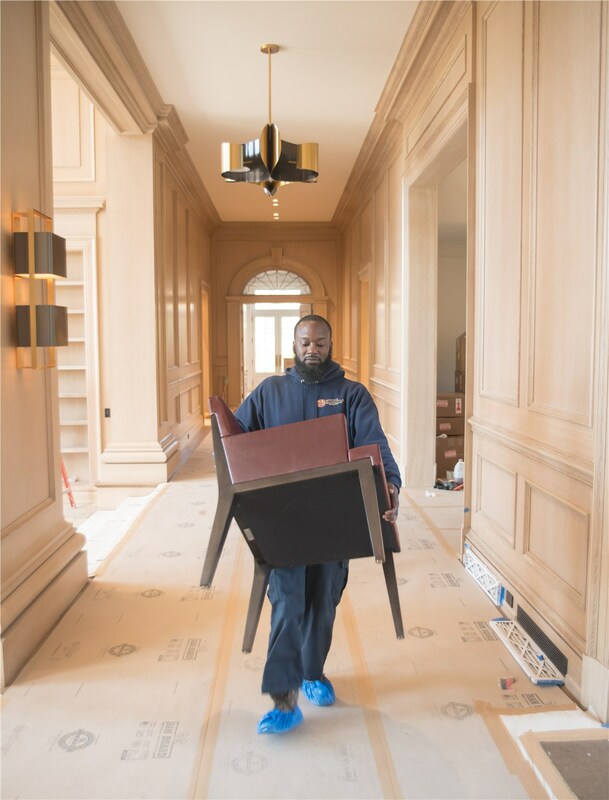 Not only can we move your household items, but we can also provide you with exceptional storage services in one of our six, secure facilities. 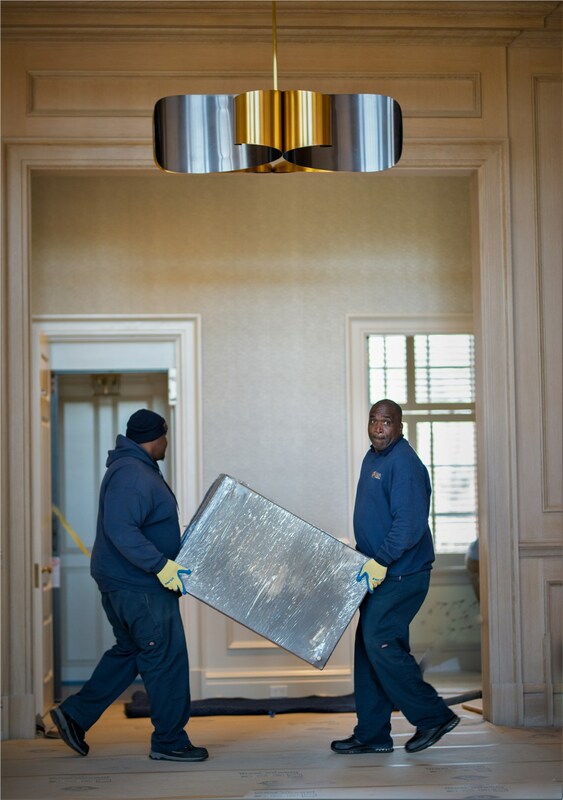 We utilize state-of-the-art moving equipment to ensure that safety and security of all of your office items. Wine storage, fine art storage, and records storage are all available from Morgan Manhattan. You simply cannot find a better moving and storage company in the Tri-State area. Our reviews speak for themselves and are available on our customer feedback page. If you are ready for a free quote on your Stamford moving and storage services, please fill out our online form or call us at 917-200-0777. Contact us now!